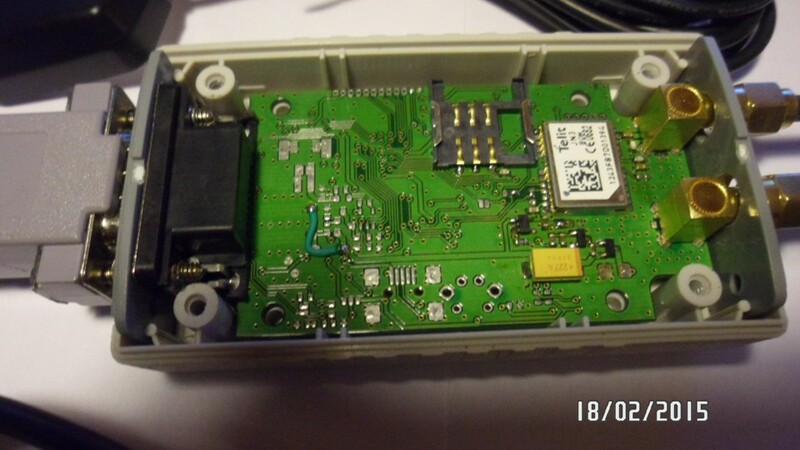 Vehicle tracker with schematics and software. 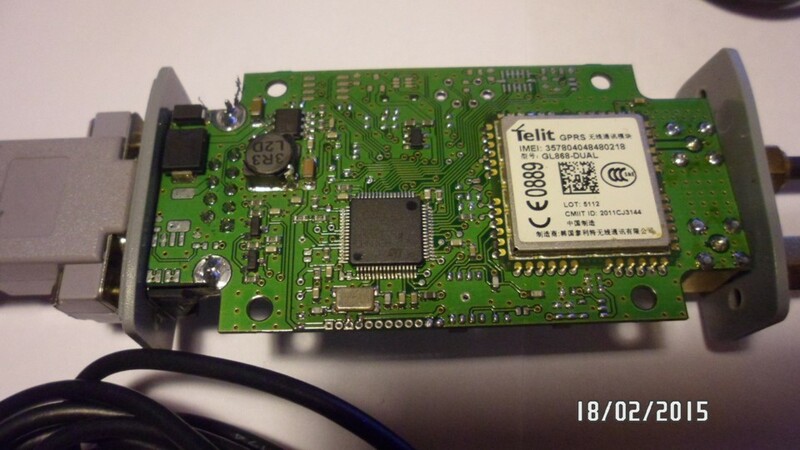 Cx version support direct connection GPS to GSM via wires (or change layout) so you can use buildin Python to implement tracker functions without STM32 MCU. Hi, I would appreciate a board if you have any left. Very interesting project. Nice project. Where can I buy the finished product? No plan for sell. You can make it yourself. Do you have some PCBs left? I'd love to get a comment if this project would fit my liveview Pt10 stm32 tracker? Do you have any web page with database for saving history of vehicle positions? Yes but without public access. your project i awsome, do you have some blog about it,maybe for more development collaboration? i dont know too much aobut C or keil, for me your FW code is complex, i would like to understand it. Could you please give me some guide about your code? I am interested with your project. In previous version there is micro sd card. In new version as I see there is not micro sd, is data recording done to database over GPRS? I do not want to send data through Gprs. Is it possible to record data inside a micro sd or usb memory?